Come See Us, Learn What’s New or Get Some Training! Welcome to our weekly activity summary! 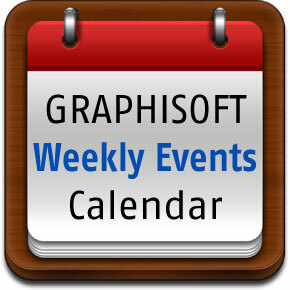 GRAPHISOFT and our Partners are busy conducting, sponsoring and participating in events all over North America – we want to make sure you know where we will be so you can come see us! And so you can sign up for the events or training that will help you and your firm.